3A Composites has launched an on-line, integral system for customers to generate quality certificates for its BALTEK® structural balsa core materials. The purpose of this platform is to provide easy access to Certificate of Analysis (CoA) documents, which contain all relevant data related to the results of quality testing made throughout the BALTEK® production chain. Customers can log in at certificates.3ACcorematerials.com. The system is currently available for full container orders with direct shipment from Ecuador, but plans are in place to implement the platform in all production locations for all products. Eric Gauthier, President of Global Key Accounts at 3A Composites Core Materials, said: “For us is essential to ensure the quality of all products we manufacture and ship to our customers. With this web-based platform, our customers now can have access to a detailed CoA with the most important information about our BALTEK® products anytime, anywhere”. Roman Thomassin, CEO, 3A Composites Core Materials, said: “Ensuring our customers have regular access to accurate information about our products is a priority for us, I am delighted to announce we developed an intelligent system capable of sharing ongoing information about our BALTEK® products easily with them”. 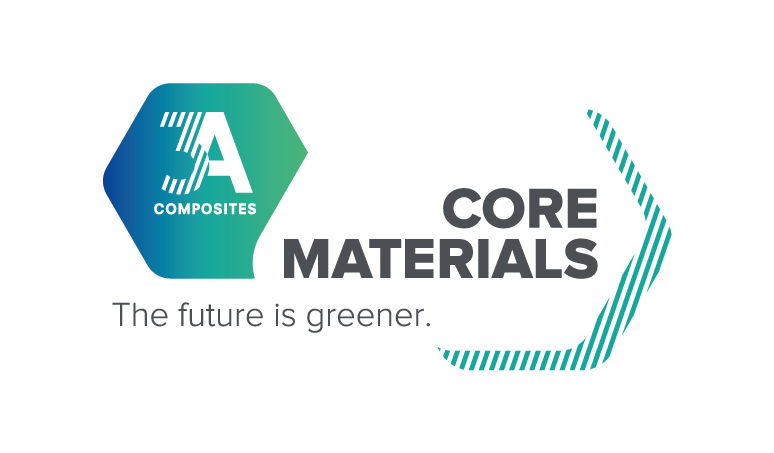 3A Composites continues to focus on providing innovative solutions to bring more value to its customers. BALTEK® is a structural core material made of balsa wood, a natural and renewable resource. Very little energy is required to process natural balsa wood into structural end-grain core material. 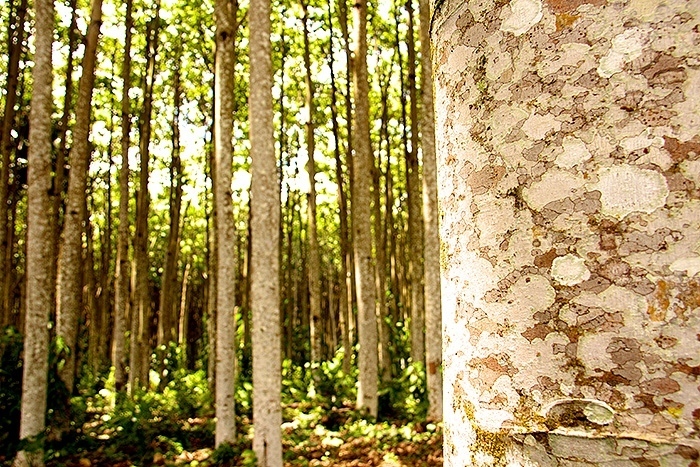 3A Composites Core Materials owns and manages several thousand hectares of FSC® certified balsa wood plantations in Ecuador and Papua New Guinea. The growing of our own seedlings as well as several local sawmills guarantee sustainable forest management and continuous availability of this material for industrial-end customers. 3A Composites Core Materials is a global organizational unit within 3A Composites, part of Schweiter Technologies (SIX Swiss Exchange: SWTQ), with operations in Europe, the Americas, India, China and Papua New Guinea, that has pioneered the sandwich technology for almost 70 years. Its AIREXBALTEKBANOVA brand provides sustainable, lightweight and resource-friendly, high-quality core materials (broadest portfolio in the industry) to enable the production of lighter and thus more energy efficient end products for the wind-turbine, marine, aerospace, and automotive industries. 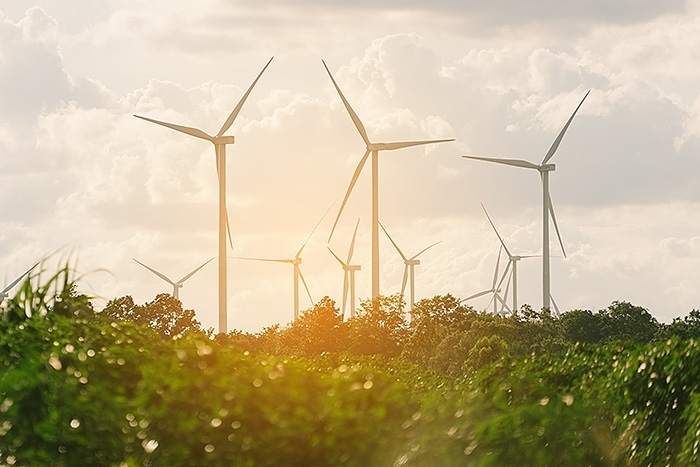 In the wind energy market, its AIREX® and BALTEK® core materials are a key factor for growth in the generation of renewable energy.